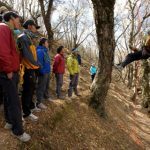 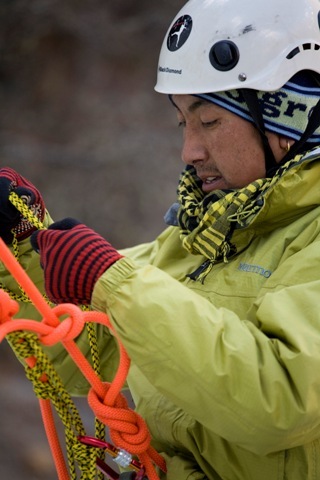 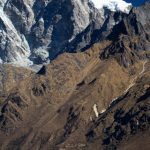 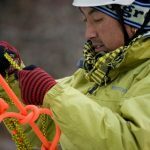 In January, 2009, in conjunction with the Himalayan Rescue Association, we had the honor and privilege to be able to offer a technical rope rescue training workshop for the Sherpa climbing guides that work and respond in the Mt. 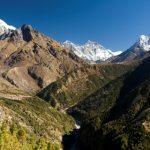 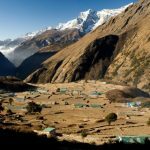 Everest region of Nepal. 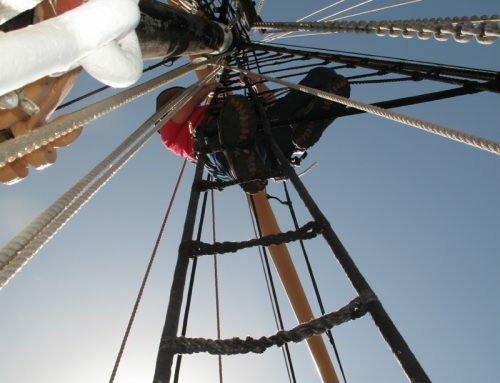 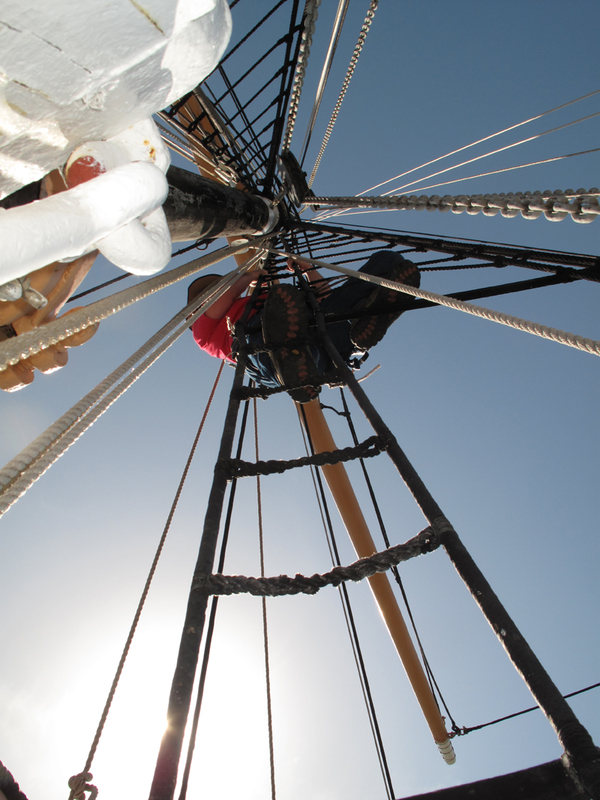 Rigging for Rescue donated the services of one of our instructors for the training. 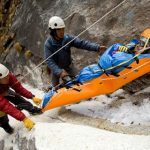 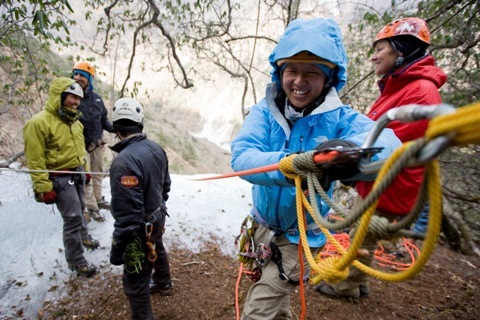 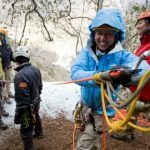 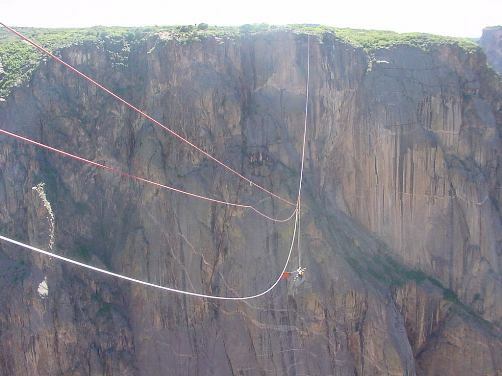 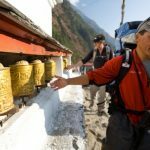 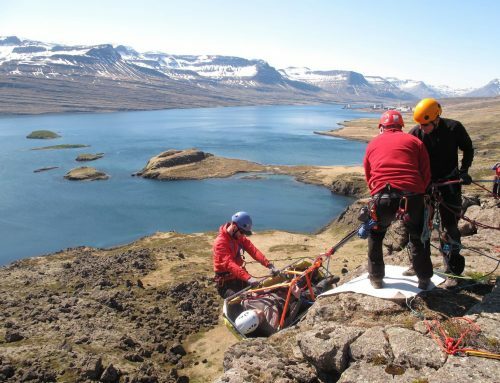 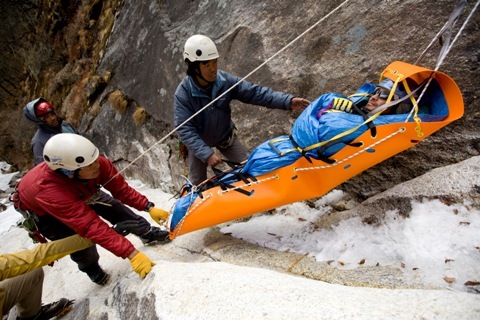 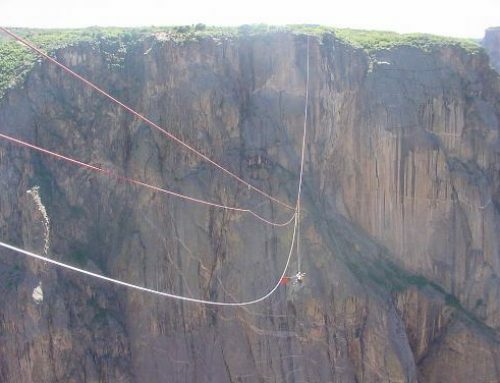 It was a unique and gratifying opportunity to be able to work and train with the Sherpa guides and offer rigging solutions to some of their patient transport challenges.